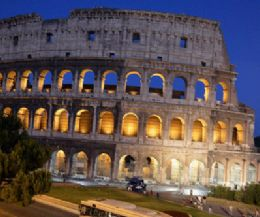 Oggi Roma publish daily updates on cultural events in Rome. The rich calendar of events includes theater and musical performances, concerts, exhibitions, guided tours, films, cinemas and many other events with location and map, programs, dates, time and costs. A complete guide to find upcoming events in Rome. Find the events you are interested and if you want to stay updated, subscribe our newsletter.